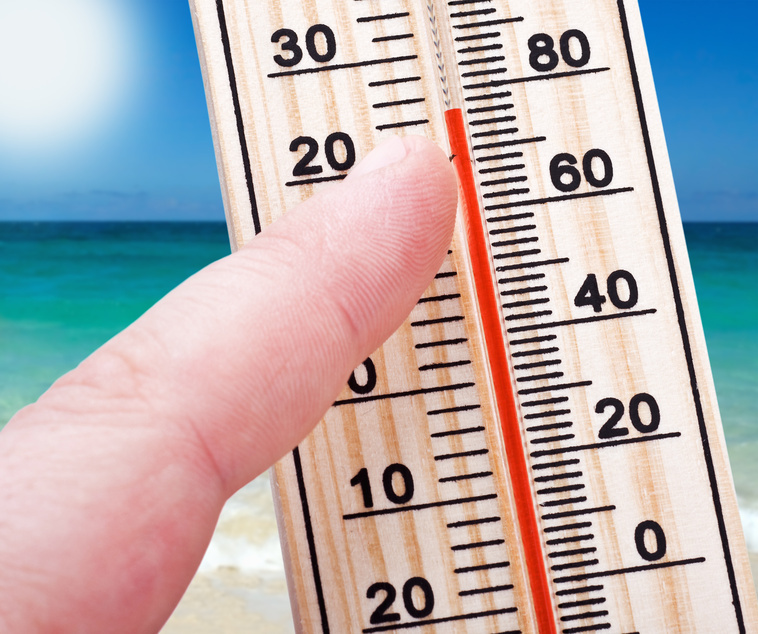 The record temperatures we have seen in recent weeks have been making life uncomfortable for many UK workers, but they are also testing the resolve of your battery backup systems. Many businesses install uninterruptible power supplies to servers and other critical devices to protect against power surges and provide vital backup in the case of a power cut. UPS batteries can last for up to 5 years if looked after properly. But did you know that performance is affected significantly by ambient temperature with battery life being reduced by as much as 50% for every 10 degree rise above recommended operating temperatures? Most manufacturers state optimal operating temperatures of between 19 and 22 degrees, so in recent weeks, where temperatures have risen into the thirties, the life of your battery backup could be seriously compromised if it is not stored in an air-conditioned room and away from direct sunlight. If you have any other questions regarding UPS protection for your IT equipment please call us today.